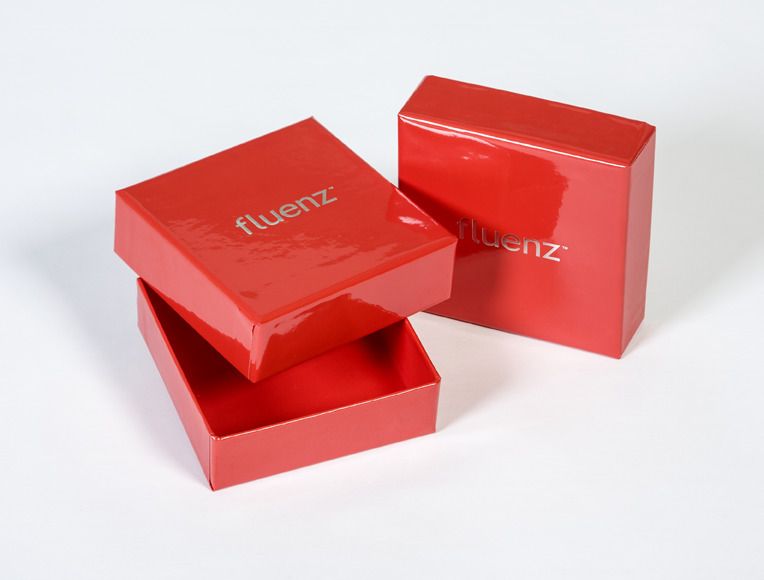 Friesens designs and produces boxes for retail purposes including clothing, technology, equipment, and more! 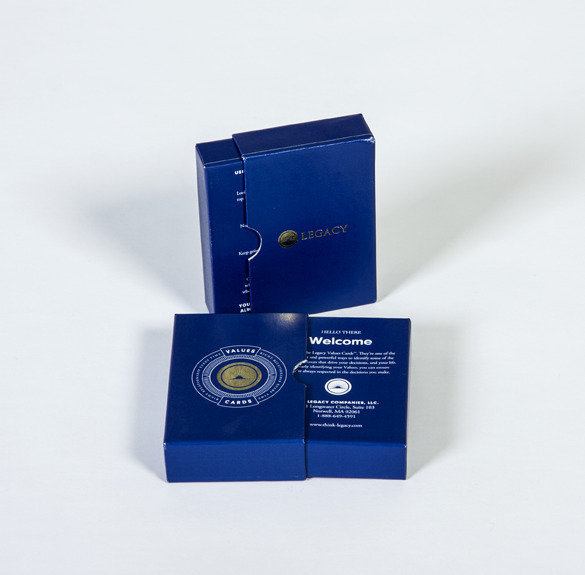 We can help your product stand out in the marketplace and create a first class impression with a foil stamp, custom emboss, and process wrap any special project you may have. 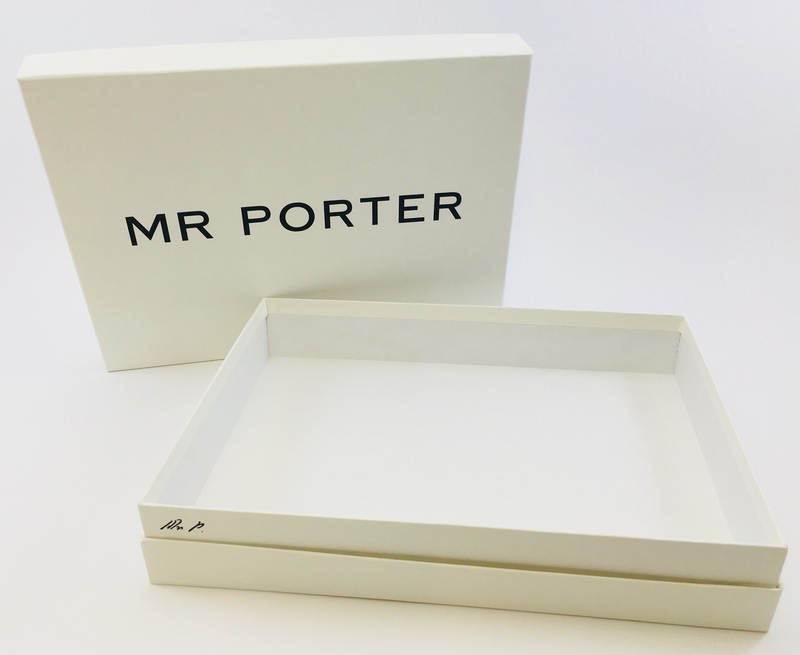 No quantity is too large or too small – Just ask for a quote! 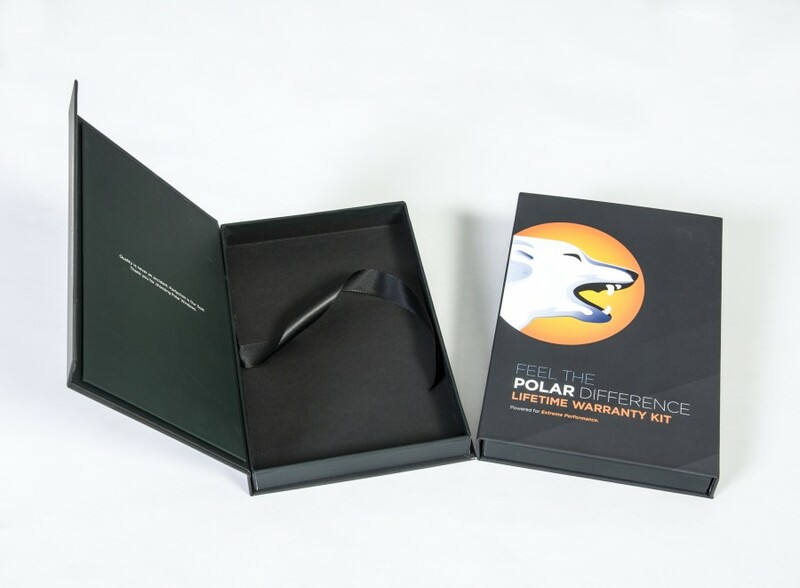 Polar Windows uses these boxes as a marketing tool when handing out their products warranty. 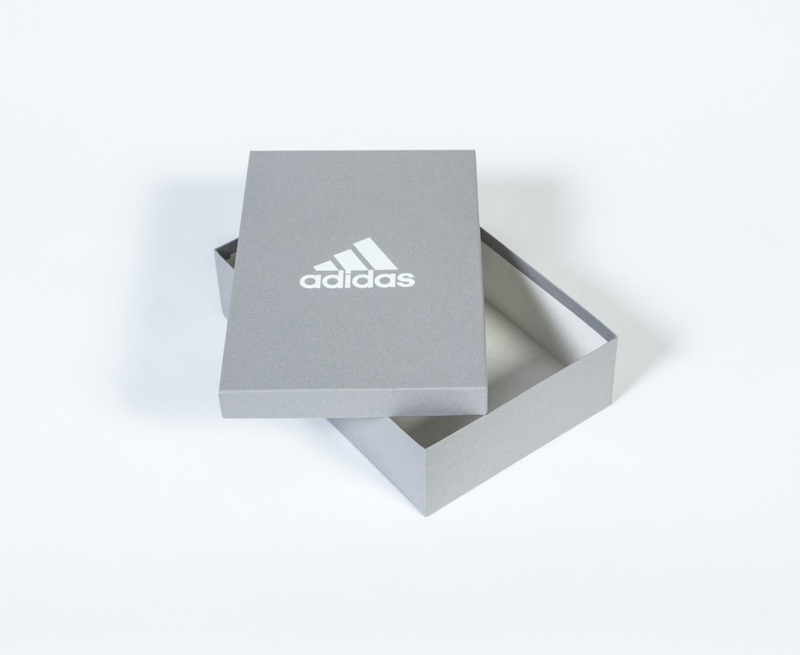 The box is fully printed throughout and coated with a scuff free matte finish which gives the box a smooth and soft feel. 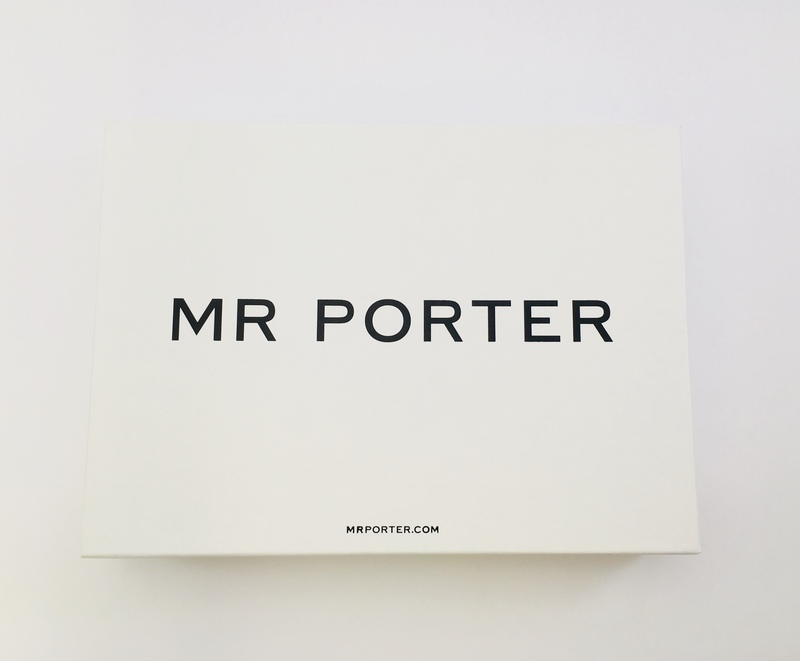 The inside panel has a printed letter to address the customer along with a ribbon attached to the side for easy removal of the information. 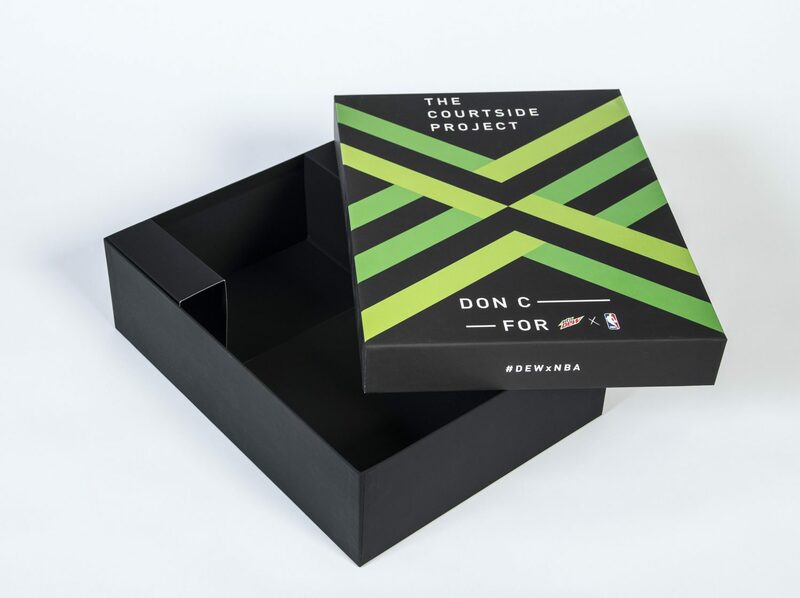 The Courtside Project sent NBA players and influencers a hat, sweater, and t-shirt, packaged in this attractive box. 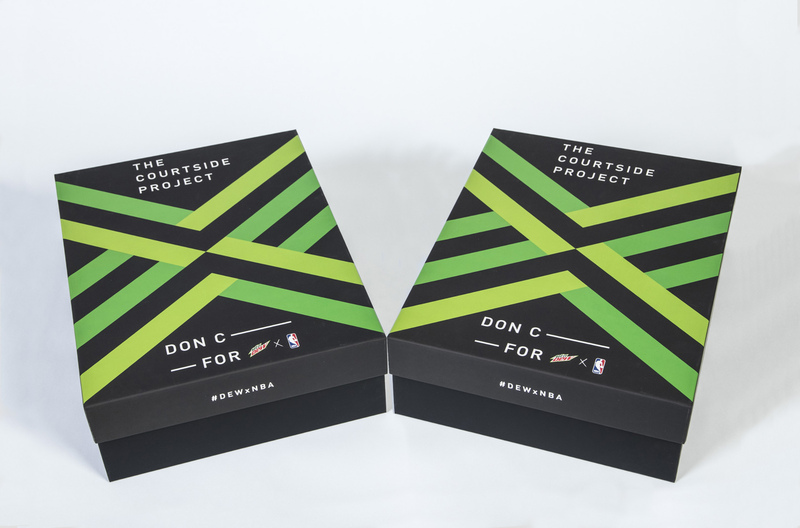 The lid of the box is fully printed with Spot UV on the green “X”, featuring a soft touch lamination. The inside features a bumper to hold the hat in place on top of the sweater and t-shirt. 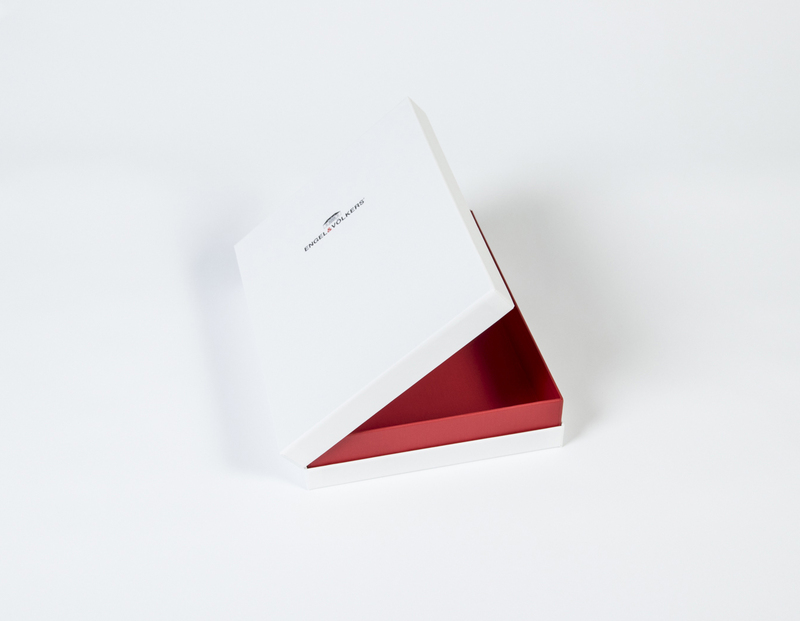 Rainbow 3 BB Arctic White for a coated and textured finish. Black foil stamping for a clean look. 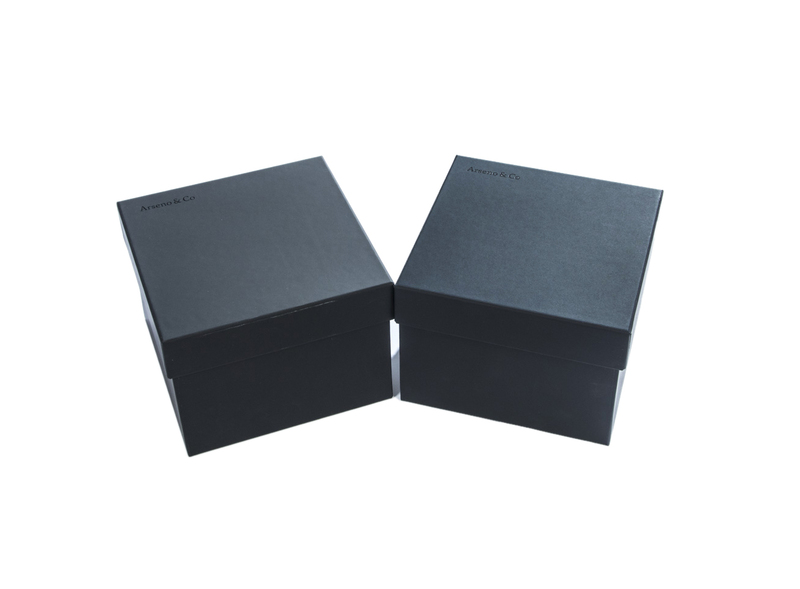 Stock box size for quick turnaround time. 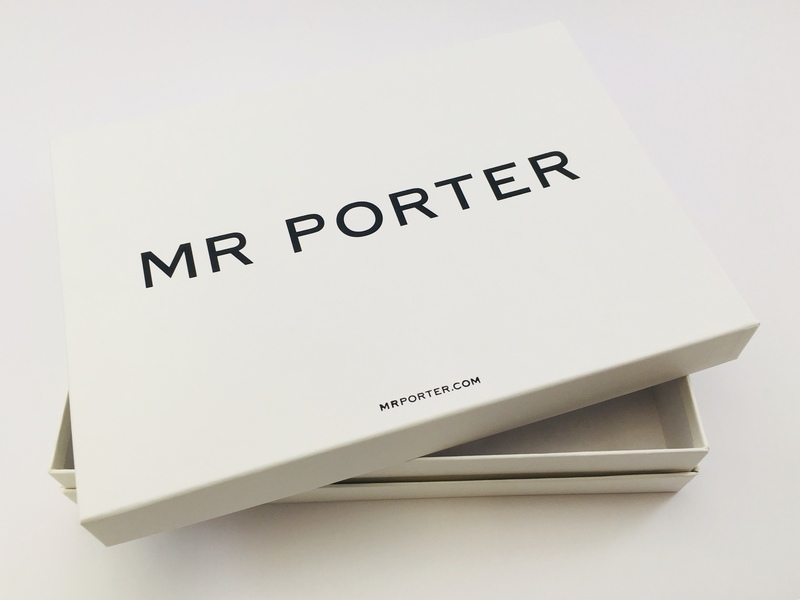 White foil stamping give this box a classy look and feel. 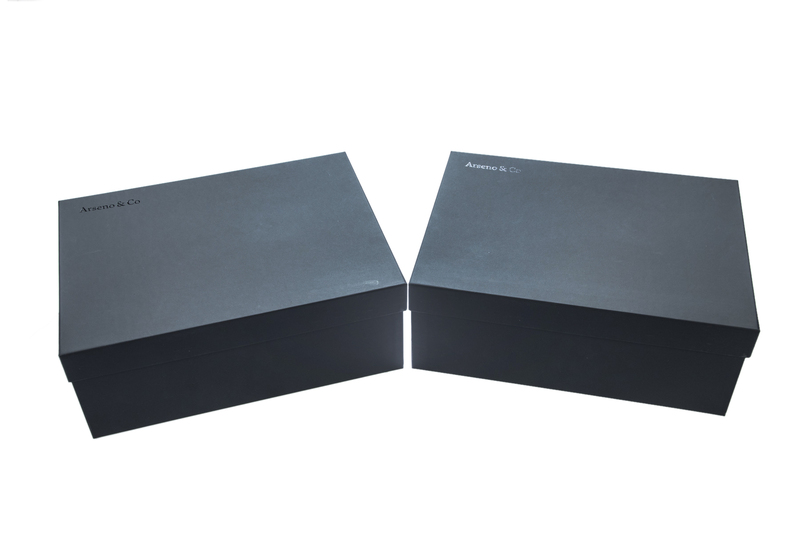 This box is built to hold custom knives and is strong enough for that not to be an issue. 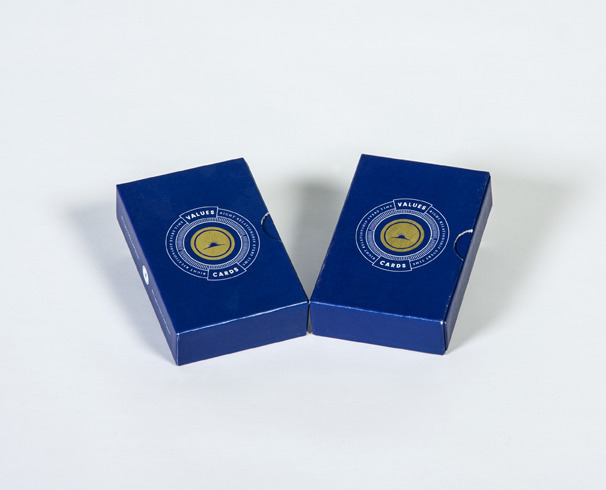 It features a sleek magnetic closure with the magnet hidden from the naked eye. 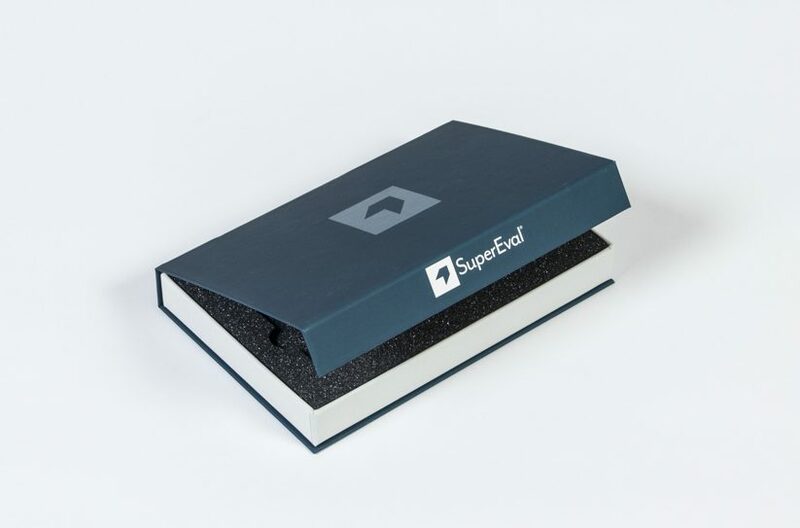 This box puts an emphasis on foil stamping. 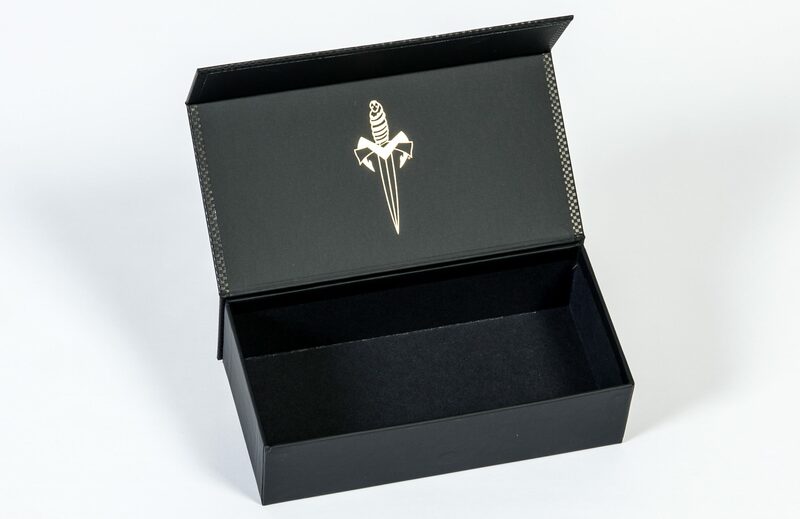 Both black and gold foil stamps are used to create the textured look, and allows the gold to really pop. 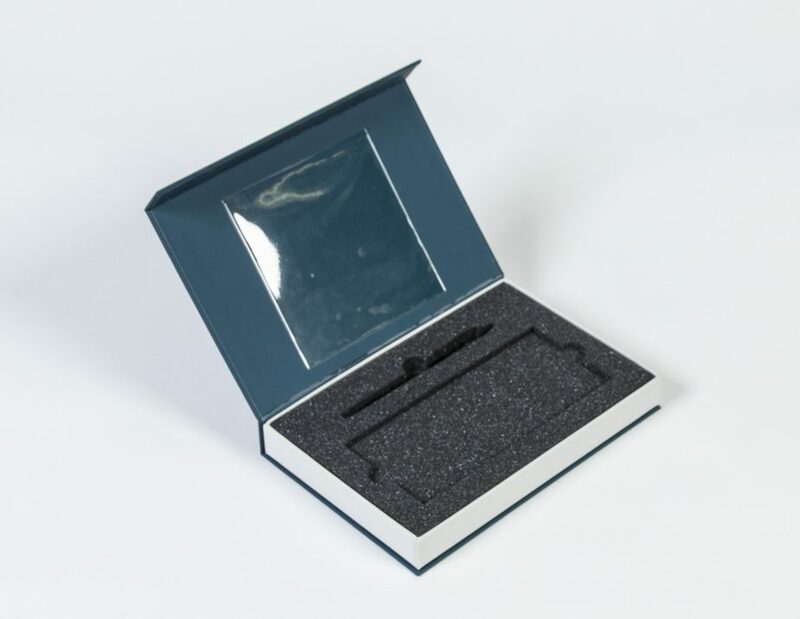 This specialty box with a hinged lid features printing on the lid wrap and liner. 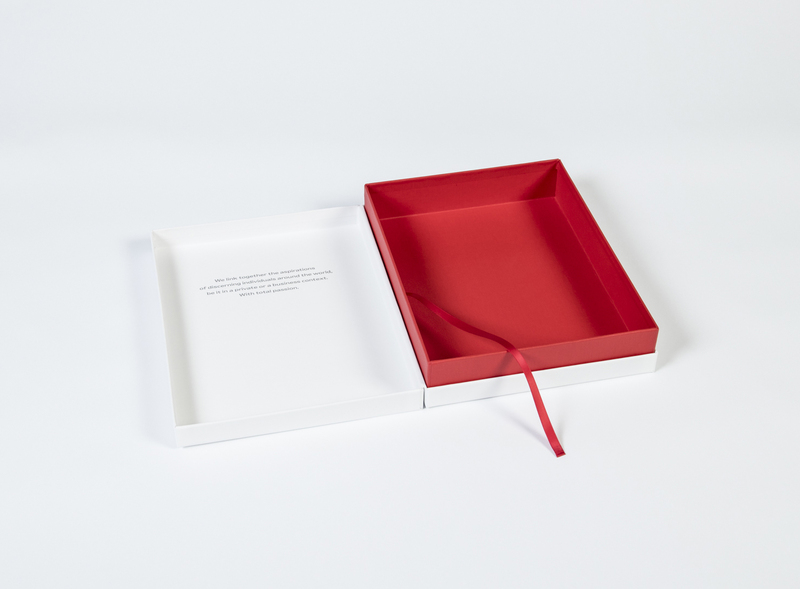 The tray is wrapped in a specific red textured paper and the ribbon is made to match. 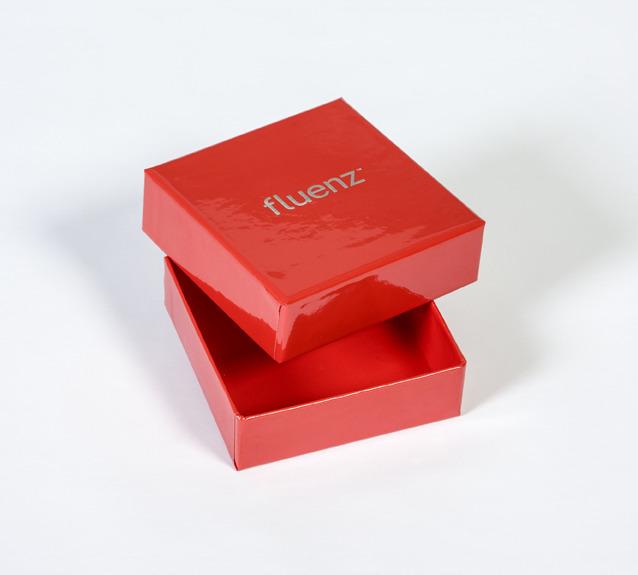 The box features soft touch lamination for a high quality look and feel. 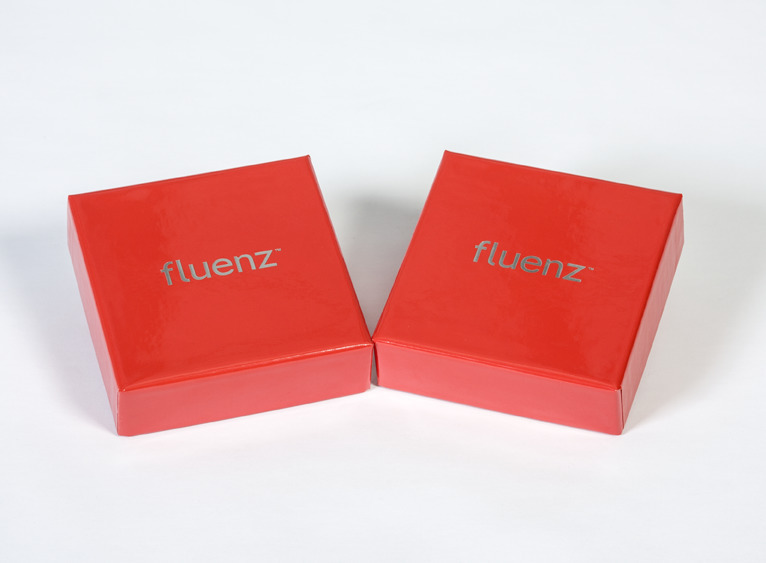 The case of this box features a printed PMS colour to match exactly what PLS 3rd Learning had in mind. 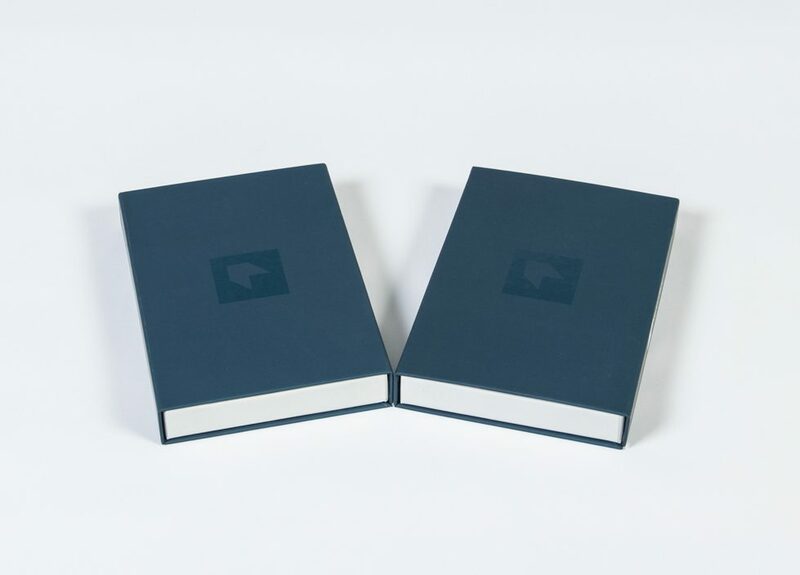 The logo has been Spot UV’d on the outside cover to give it the perfect glossy shine. 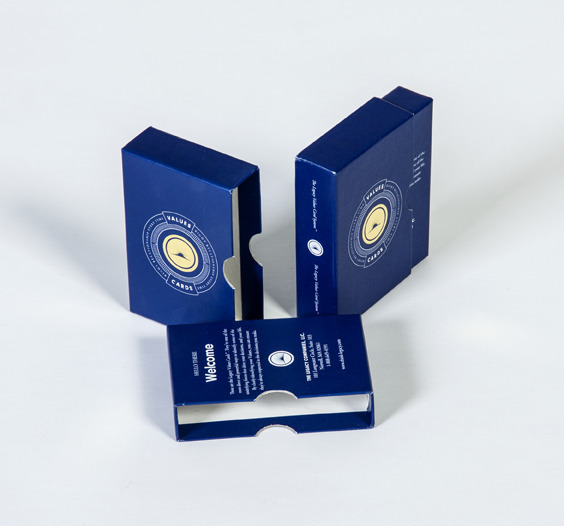 There is a clear pocket on the inside front cover to hold a CD. 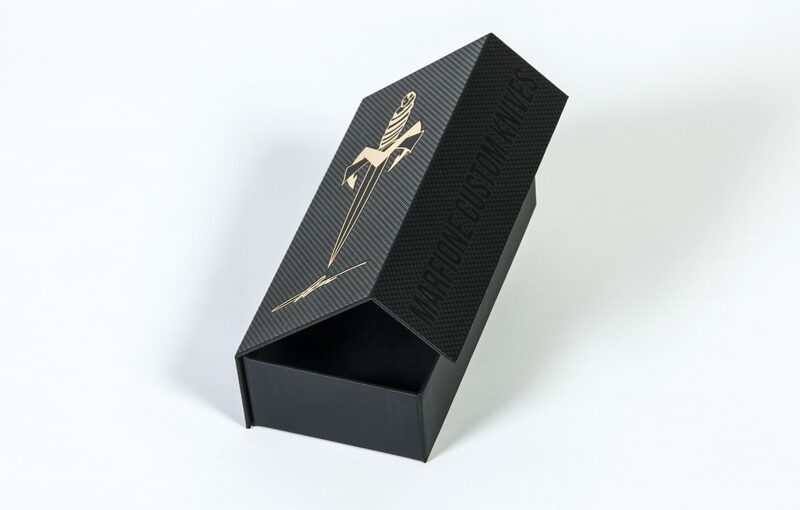 CF Black foam with custom cavities to hold a pen and a welcome card at the perfect height put the finishing touches on this sleek and stylish box. 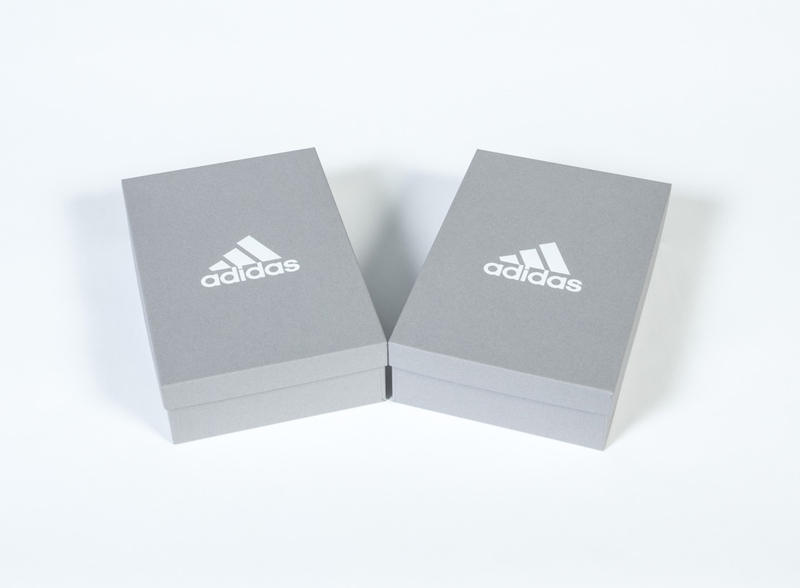 Black board used on the inside of the box. 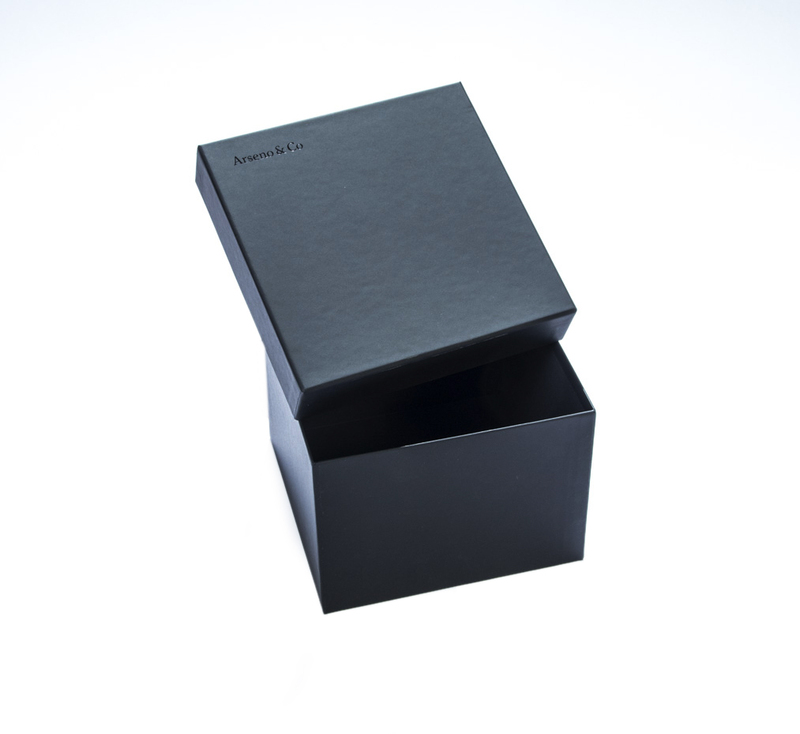 This black wrap has a soft touch feel for the premium experience. 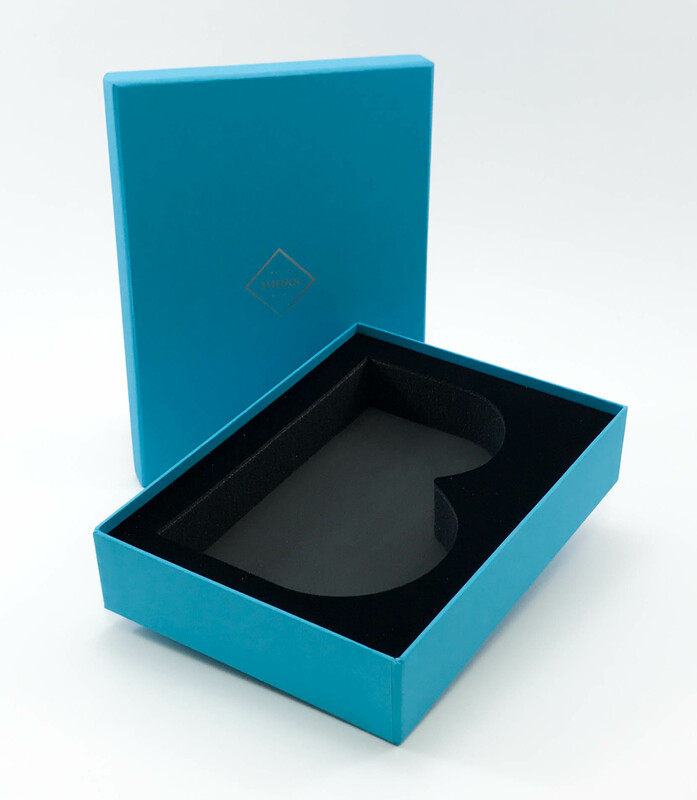 The box features a black foil stamped logo in the top left-hand corner of the lid which is very sleek and stylish. 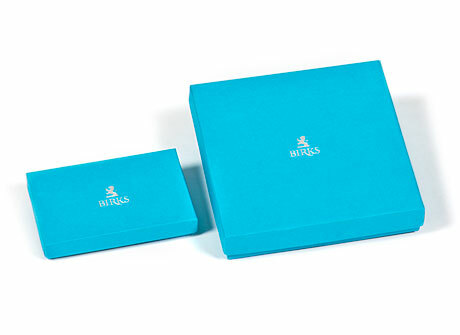 Friesens has been proudly producing boxes for Birks for over 40 years. 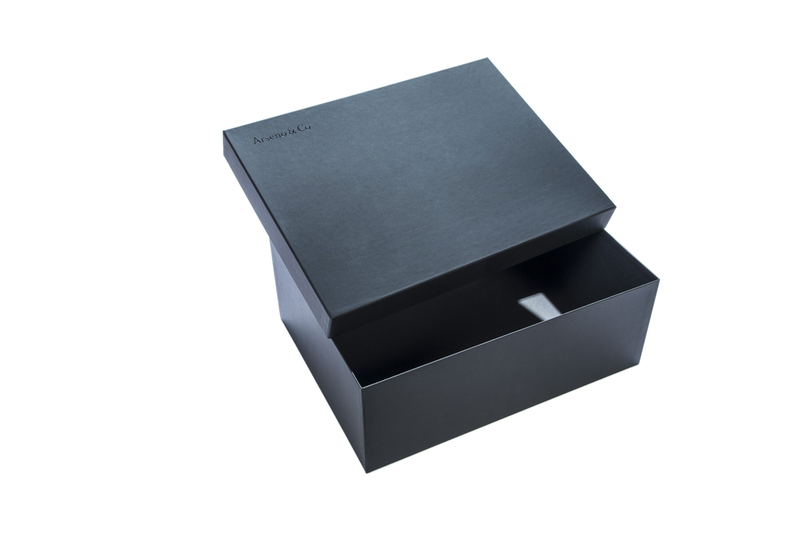 The elegant box is the first sign to the receiver of the surprise inside. 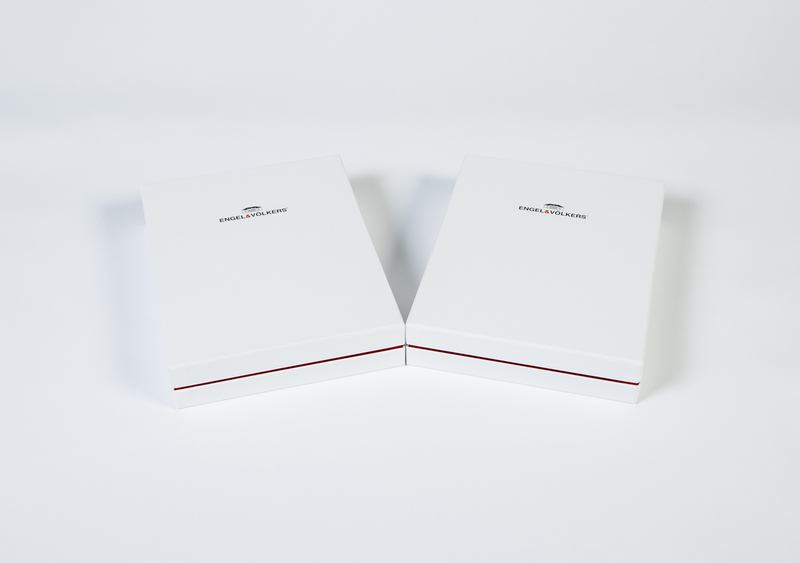 Fully printed with gloss lamination. 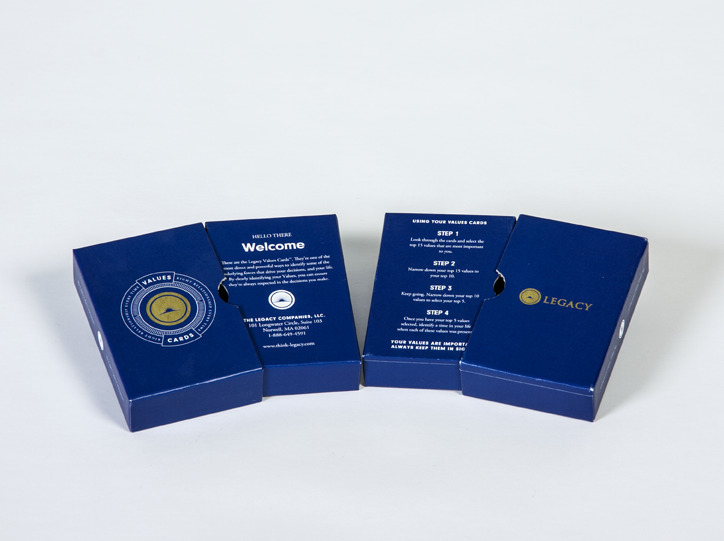 Fully printed with foil stamping on the lid. 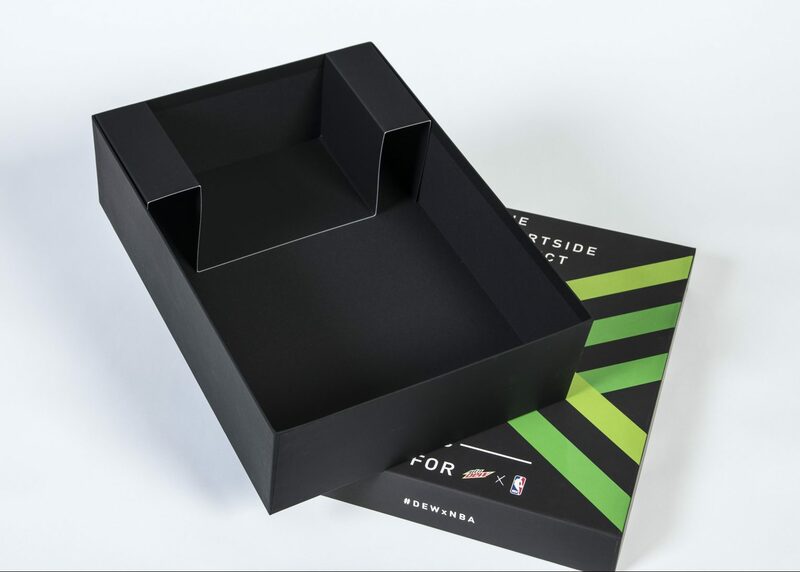 Thumb notches are cut into the lid and base for easy removal of the base and cards inside.